Note: This lens is only compatible with the 20D, 30D, 40D, 50D, 60D, 7D and Digital Rebel series digital cameras. It is not compatible with the 1D or 5D series digital cameras nor 35mm film cameras. This lens is easily the most popular wide angle lens we carry that is not made by Canon, and everyone who rents it raves about how sharp it is. In fact, one of our customers actually got a tatoo of it on his thigh! Okay we are making that up, but it is actually very popular. It's actually so popular we sometimes have a hard time keeping it in stock. 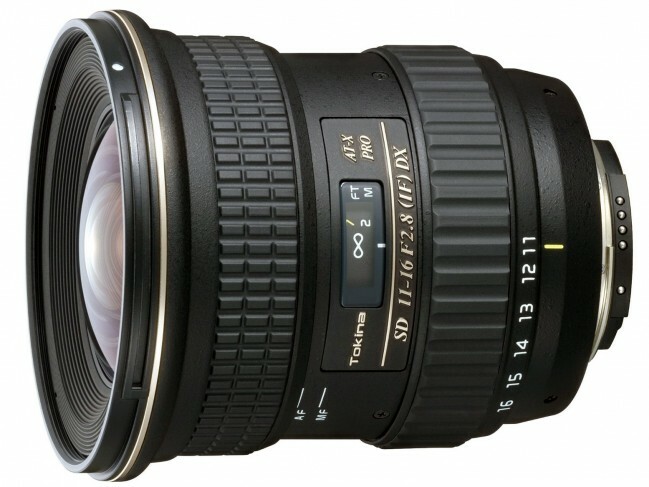 Since its designed for a crop-sensor body it ends up being a 17-25mm lens, which is still plenty wide for most folks, and the f/2.8 aperture is very handy if you're shooting in low light. This lens will only mount on a 40D, 7D, etc...so full-frame shooters need not apply.